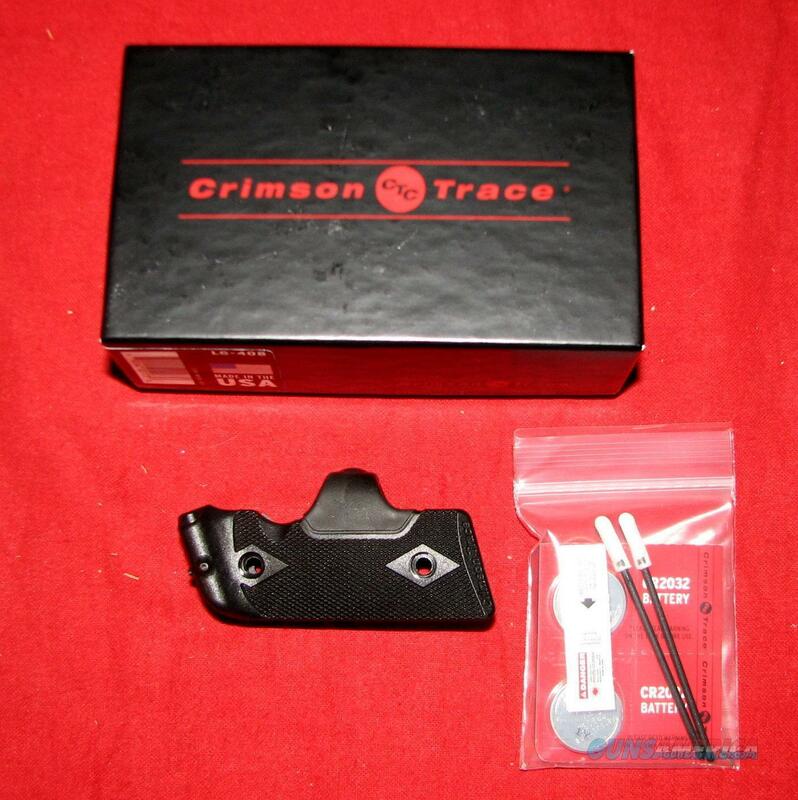 Description: KIMBER SOLO CARRY CRIMSON TRACE LASER GRIPS – BLACK - NEW IN THE BOX – For Kimber Solo 9mm handguns only. MADE IN THE USA. We order these direct form Kimber – their part # is 4000135 SEE PHOTO. CT # is LG-408 COMES WITH BATTERY INCLUDED. +S&H of $6.00 for USPS Priority mail anywhere USA. Overseas shipment available and we can quote shipping if requested.